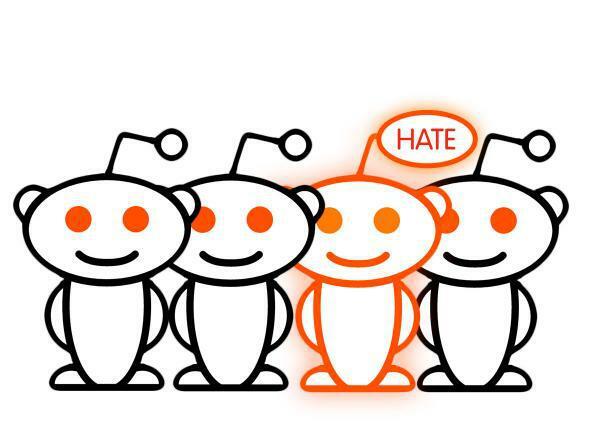 If you’ve ever visited any Reddit message board or YouTube comment section, you know internet trolls and hate speech go hand in hand. A new study from Georgia Tech suggests the most effective way of combating internet hate speech is to eliminate the spaces where it occurs, not the trolls individually. We talk with Georgia Tech Assistant Professor Jacob Eisenstein.